Visitez Trouvez un Concessionnaire près de chez vous!. 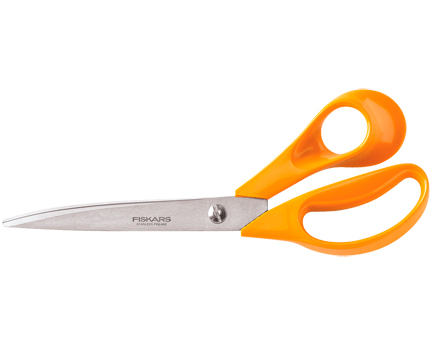 Fiskars Dressmaker Shears for long, smooth cuts through multiple layers of medium to heavy fabrics. Extra-long blades maximize your efficiency, and larger, bent handles provide comfortable use and improved leverage while holding your fabric flat.